How Far is Indiabulls Sierra? Indiabulls Sierra, a residential project located in Visakhapatnam, developed by Indiabulls Real Estate, A breathtaking wonderful self-sufficient project in Madhurawada locality, which makes your life lively. some homes will be near to the sea, some homes will be next to Hillock, Being residents of Indiabulls Sierra, you can enjoy the best of both the worlds. 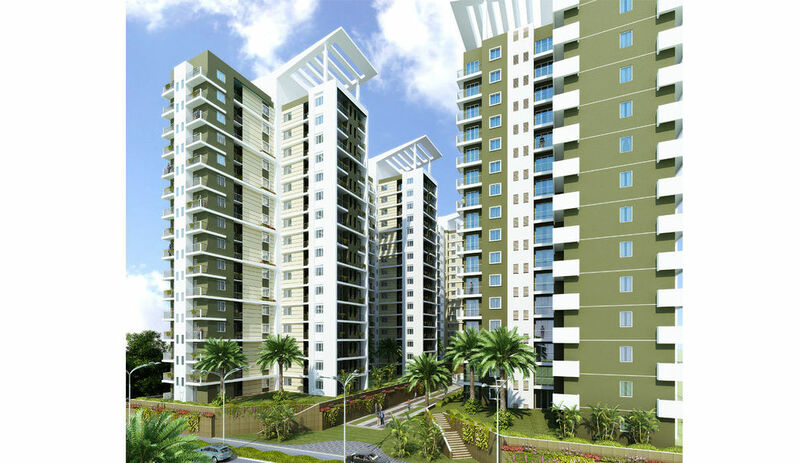 Indiabulls Sierra is located in one of the well-known localities of the Visakhapatnam at Madhurawada region. A place which is blessed with nature boundary all the sides, the beautiful view from your homes will surely soothe your eyes and rejuvenates your mind and soul. Each room in homes is filled with natural light and fresh air. The Homes are built with the highest quality materials, a home which is perfect for the whole family. This project has a 16 storey towers with a choice of 2BHK, 2.5BHK, and 3BHK apartments, the size of 2BHK apartments is 1135 Sqft, 1235 Sq ft. 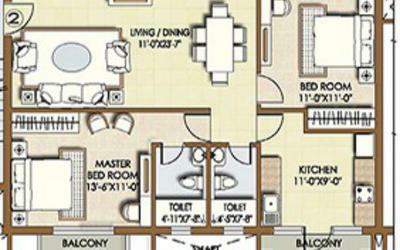 The size of 2.5 BHK apartments is 1334 Sqft, 1462 Sq ft. 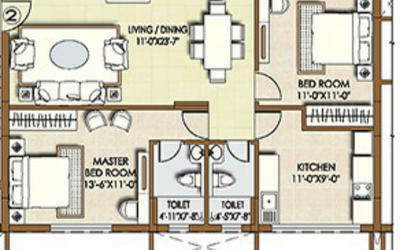 The size of 3BHK apartments is 1483 Sqft, 1622 Sq ft. The Indiabulls Sierra pampers you with lifestyle amenities, some of them are gym, badminton court, indoor games, swimming pool, clubhouse, playschool, 2-wheeler parking, car parking, rainwater harvesting system and children's play area. It is the company’s mission to deliver value creating spaces, and its endeavors epitomize this philosophy. It has delivered iconic commercial developments of over 3.3 million sq. ft. in Mumbai namely – One Indiabulls Centre & Indiabulls Finance Centre and in the residential segment – Indiabulls Sky, Mumbai and Greens Panvel, apart from delivering projects in Gurugram, Chennai, Madurai, Ahmedabad and Thane. Indiabulls Greens Phase II is one of under construction project of the builder located in Perumbakkam, Chennai. The project offers luxury combined with Spacious and well planned, apartments. The builder is in many places of Inida. One of the realty happening areas namely Mumbai has some of the majestic projects of the builder. Indiabulls Sky Forest located in Lower parel West, one of the majore residential hubs is buckled with a luxury apartment project of the builder. Mumbai is a place where finding a spacious home is very difficult as the city is thickly populated and the need of residential projects always remains higher. Navi Mumbai one of the places which people are looking out for potential investments as the place could give you high returns in a short period of time. The Indiabulls Greens located in New Panvel, Navi Mumbai is also one of the 1,2,3,4 BHK apartment project by the builder. The project is an under-construction project and it will be delivered to the customers by the end of Dec 2018. IBREL has been assigned credit rating of AA- for long term debt, one of the highest in the industry. · To build an inclusive India by empowering the underprivileged people and creating sustainable livelihood opportunities for them. · Making a meaningful difference to the lives of all its beneficiaries.